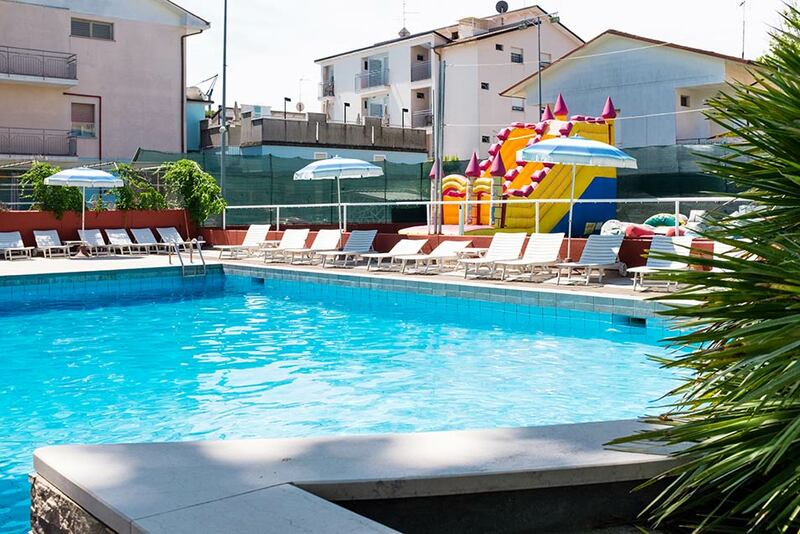 There are many ways to experience our swimming pool, a special place that characterizes our hotel in Cesenatico! 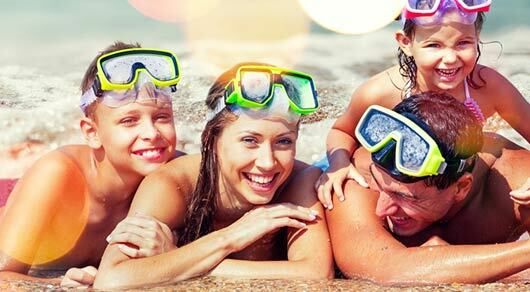 A bit of relaxation in the jacuzzi area with a waterfall, a refreshing swim or dives and games without limits in the small pool for children. The swimming pools area is surrounded by greenery, in the spacious private park that surrounds the entire hotel, and it also has a beautiful sunbathing area, with sun loungers, sun umbrellas and tables. Here, every week we will organise parties, games, tasty snacks, theme parties and watermelon parties: with us, you will always have fun!